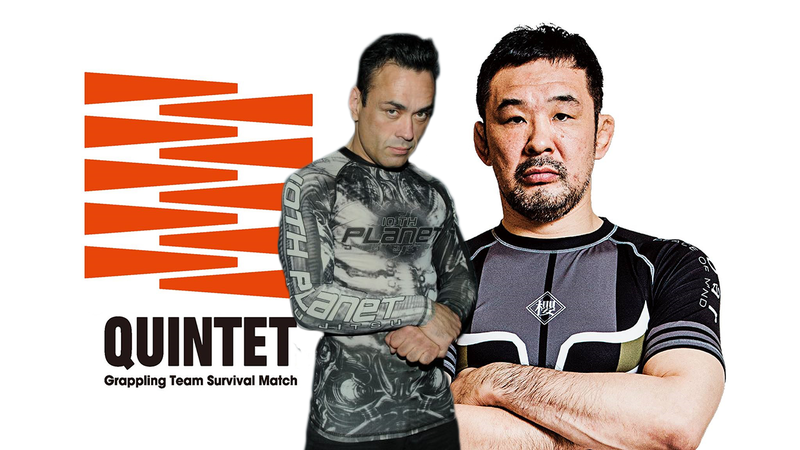 Quintet, the team based five versus five grappling promotion announced on their social media accounts that Eddie Bravo is bringing in a 10th Planet team to the Tokyo based submission grappling promotion. Created by Kazushi Sakuraba, Quintet began this year and has been well received by the grappling community. The attrition style of combat has winning opponents from one team stay on the mat to face the remaining opponents of the opposing team until the team with surviving members wins. 【Quintet Prologue #1】 My exciting new project is finally coming together! Check out this video to get a taste. Video #2 coming soon! 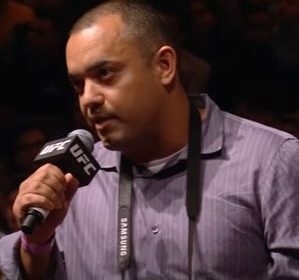 Quintet 1 was held April 11 and seemed like an odd idea at first because most combat sports are based on the individual and not a team. But in the modern age of grappling where varied styles and approaches to ground fighting exist with schools boasting their brand in competitions Quintet provides the proving ground no matter what grappling style you prefer. The first event featured catch wrestlers, Brazilian jiu-jitsu practitioners, judo, and Sambo players. If you have been following the sport, one of the premier grappling events is Polaris and Team Polaris won the first ever event against teams from the styles listed above so it is not surprising Bravo and his 10th Planet students are jumping into the fray. The Eddie Bravo Invitational is Bravo’s one on one submission only event that features many of his students so forming a team to bring to Quintet should be easy. No man is an island and in combat sports but there is an underlying team that helps competitors seek greatness which is something Quintet truly features. Quintet 2 will happen on July 16 and airs on UFC Fight Pass with past events currently streaming.